How much time and energy do you spend working to get the best out of your team? Identifying and playing to the strengths of individuals? Working to improve skills? Creating a culture that draws out and utilises the skills? To improve performance and generate better results – better policy and better programs – in the workplace, leaders and managers must know themselves, and know their teams. DISC is a behavioural assessment tool that assists managers and teams to examine workplace behaviour and determine how members of a team should talk to each other and work together. 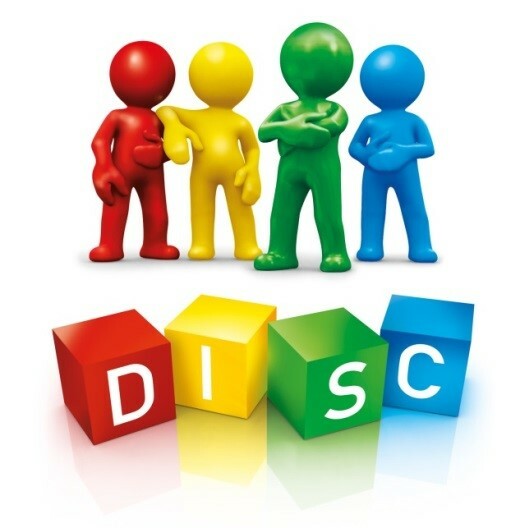 DISC is a handy acronym that defines four main behavioural styles: Dominance, Influence, Steadiness, Compliance. The professional who completes a DISC assessment receives powerful and useful information about their own behaviour, and insights into what motivates, informs and drives the behaviour of colleagues and staff. DISC analyses behavioural styles, not personality types. It provide the means to examine the blend of behavioural styles that each person applies at work, and how different behavioural styles bring value to the team. For leaders and managers, DISC provides a coherent framework to analyse and then enhance the contributions that team members are capable of making. By understanding your own and others’ behavioural styles you can develop strategies that are based on the strengths and weaknesses of each member of the team. The result is improved performance and a more effective way of communicating within the team. Staff develop an understanding of what drives them, what drives others, how they behave under stress, and a common language to help them diffuse tension. It helps them value personal diversity. Behavioural assessments also provide a common language that helps professionals connect better with the people they work with. For us at Ethos CRS, DISC provides additional and valuable insights for busy leaders, managers and teams, and contributes to the development of a more effective workplace. We use it to reinforce and complement our leadership programs and courses.